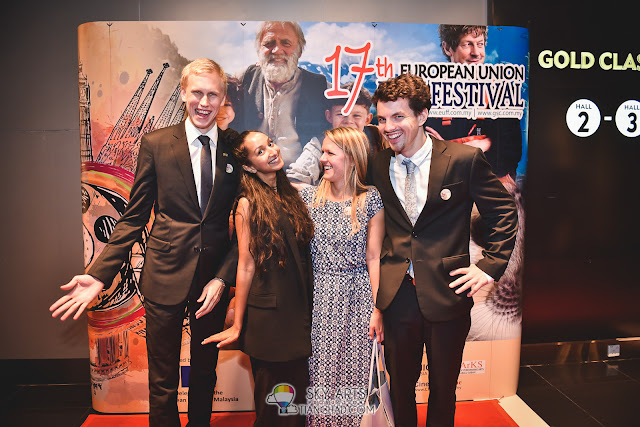 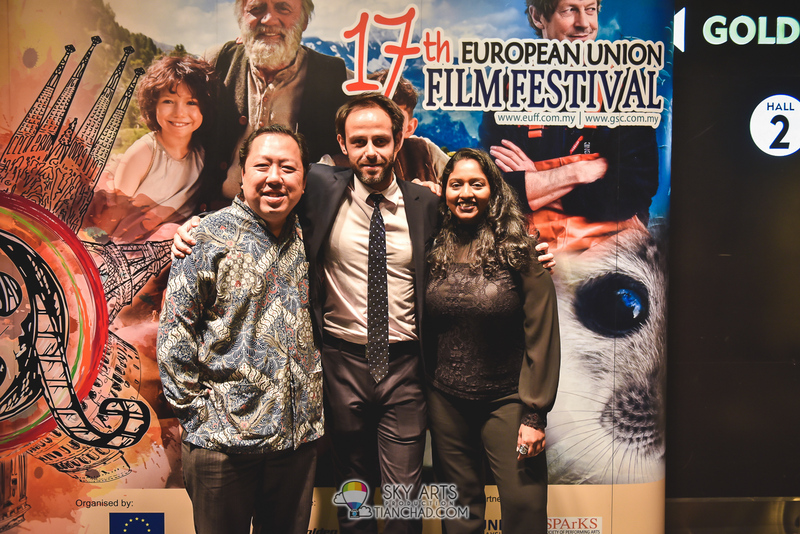 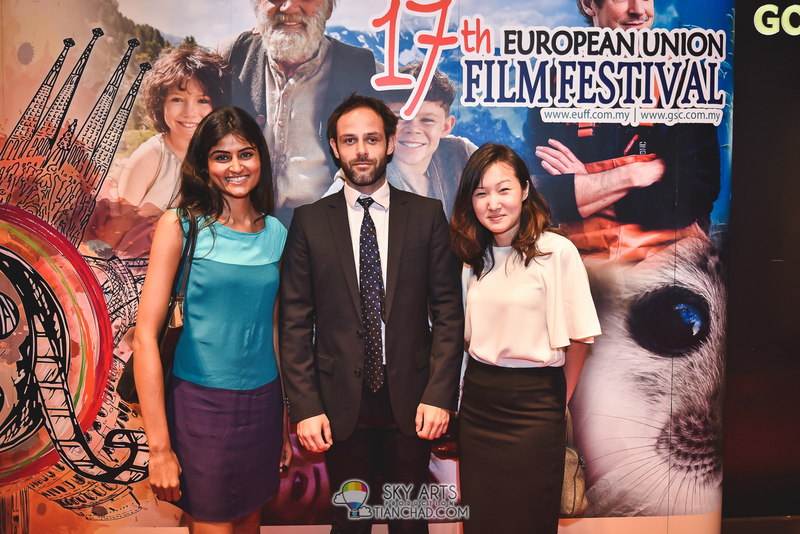 The European Union Film Festival took Malaysian audiences on a cinematic journey through Europe and beyond. 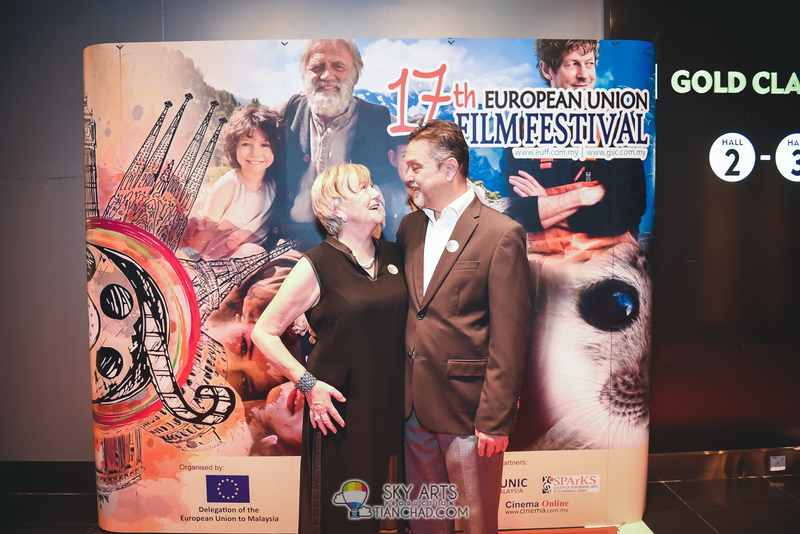 21 award-winning movies from 19 European countries was showcased, including Winner of 6 GOYA awards Living Is Easy With Eyes Closed, César 2016 awarded Standing Tall, as well as German Film award winner Who am I - No System is safe. 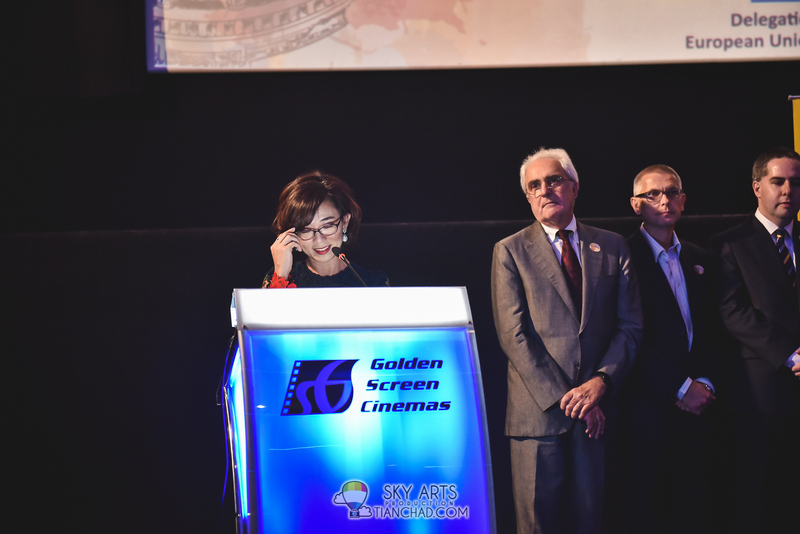 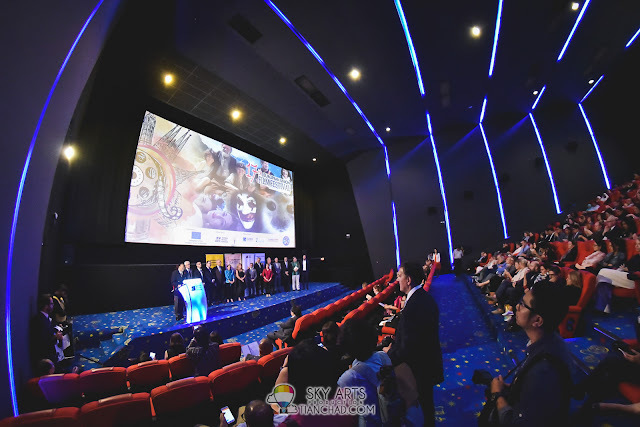 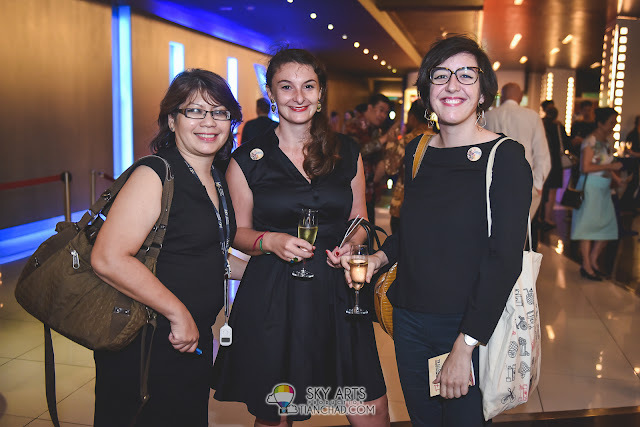 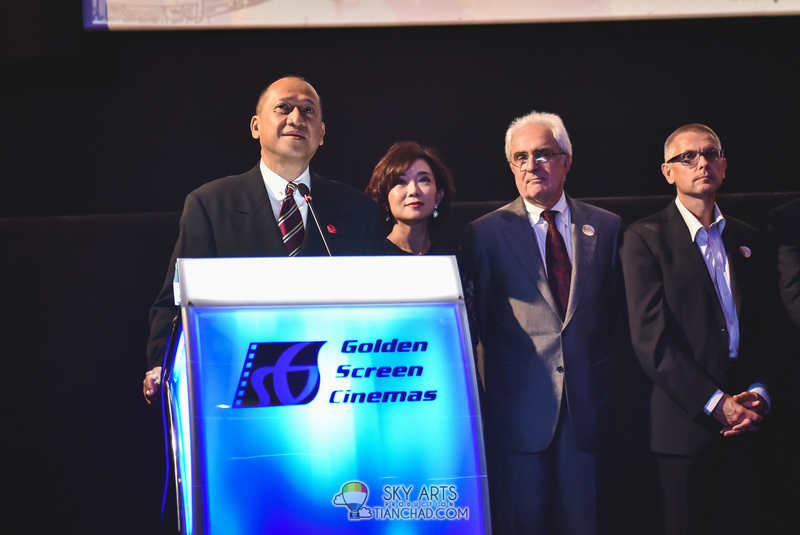 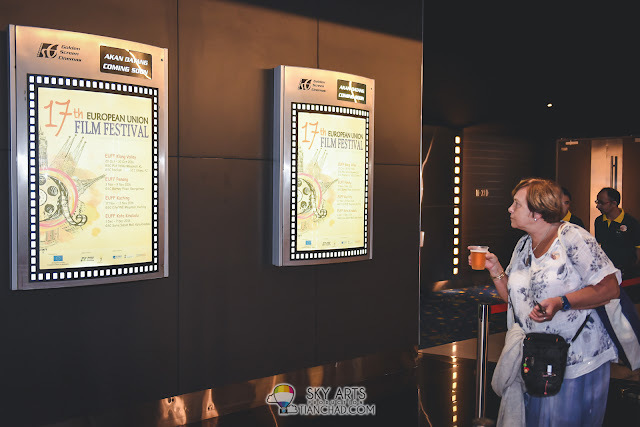 The European Union Film Festival took place at selected Golden Screen Cinemas outlets in Klang Valley (20 - 30 October), Georgetown (3 - 9 November), Kuching (17 - 23 November) and Kota Kinabalu (1‑7 December). 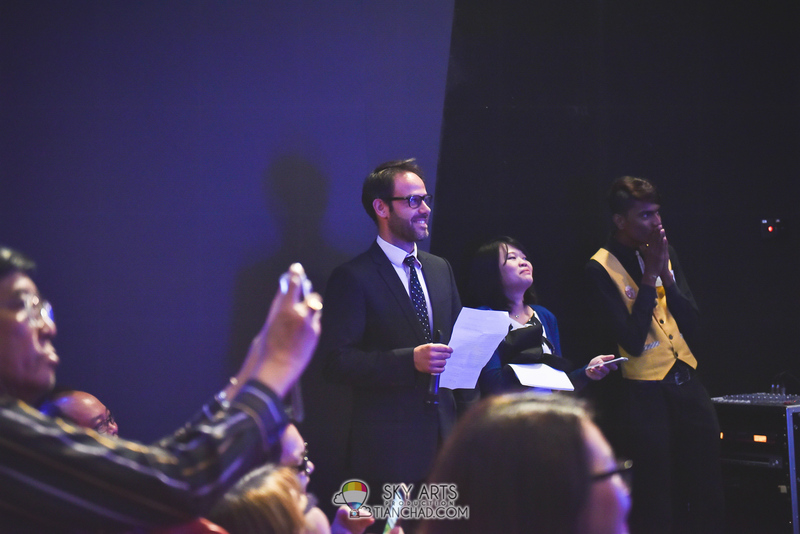 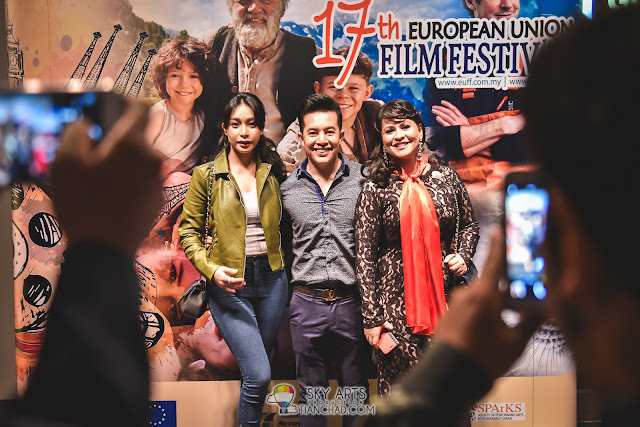 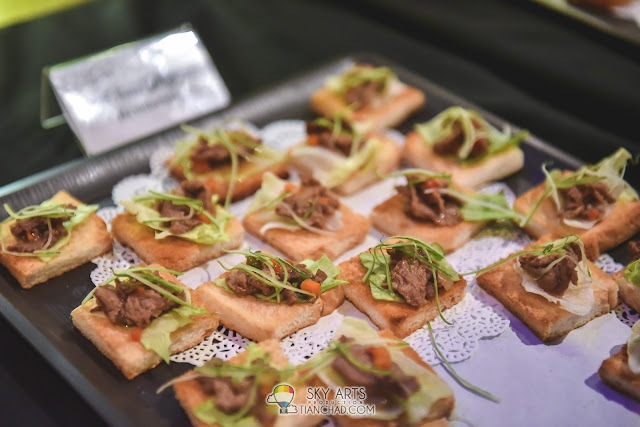 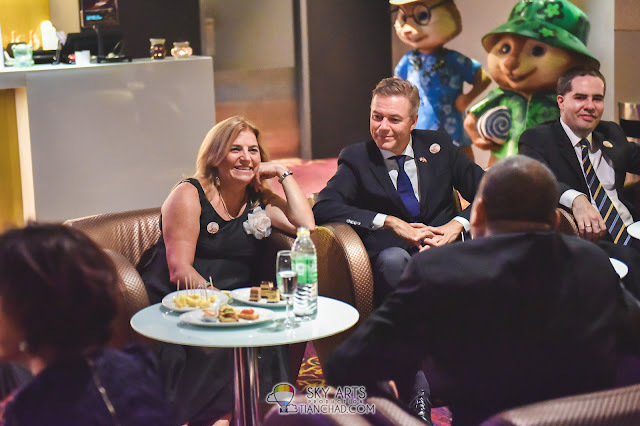 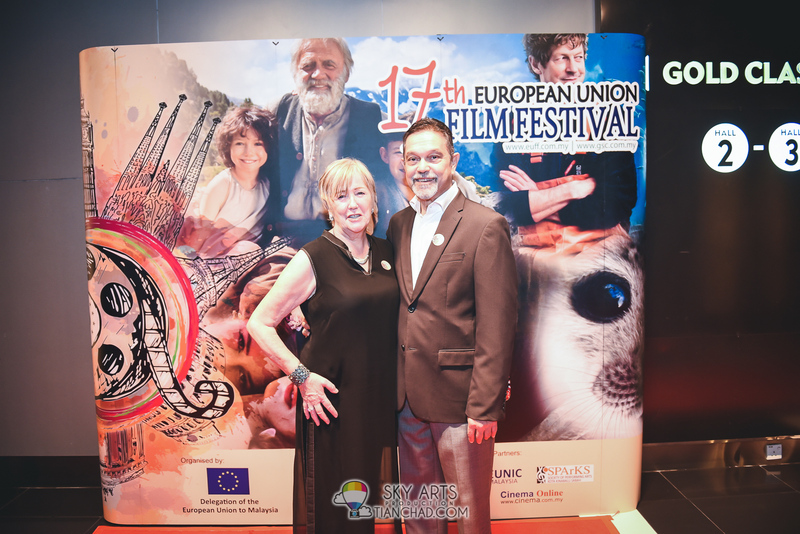 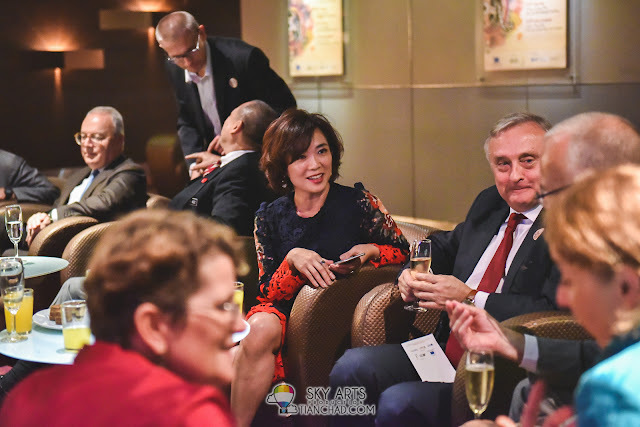 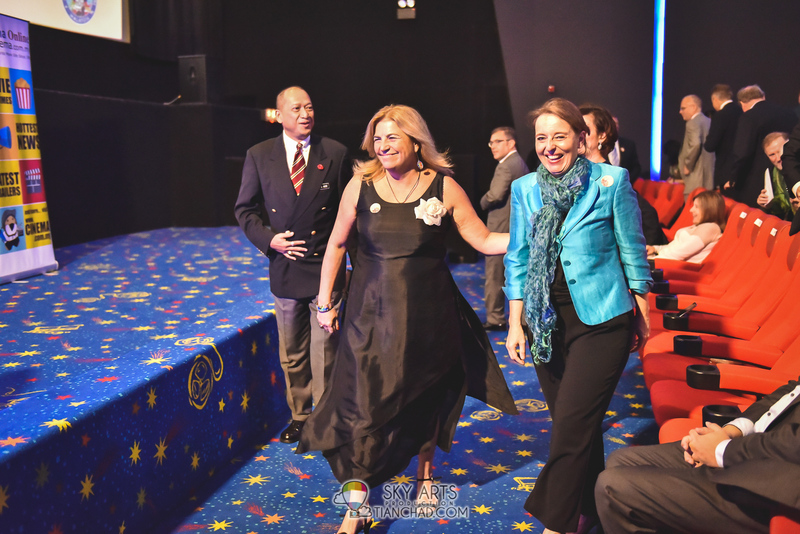 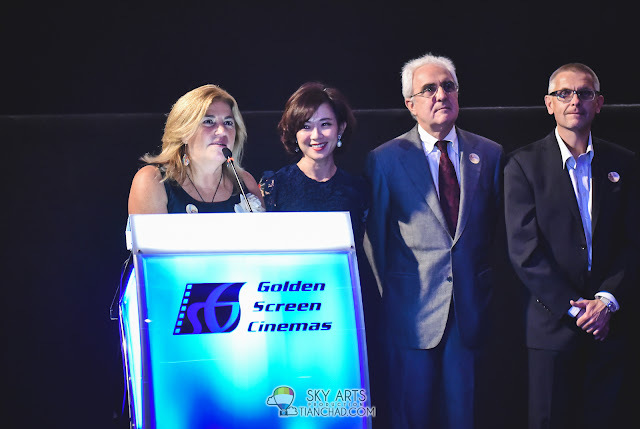 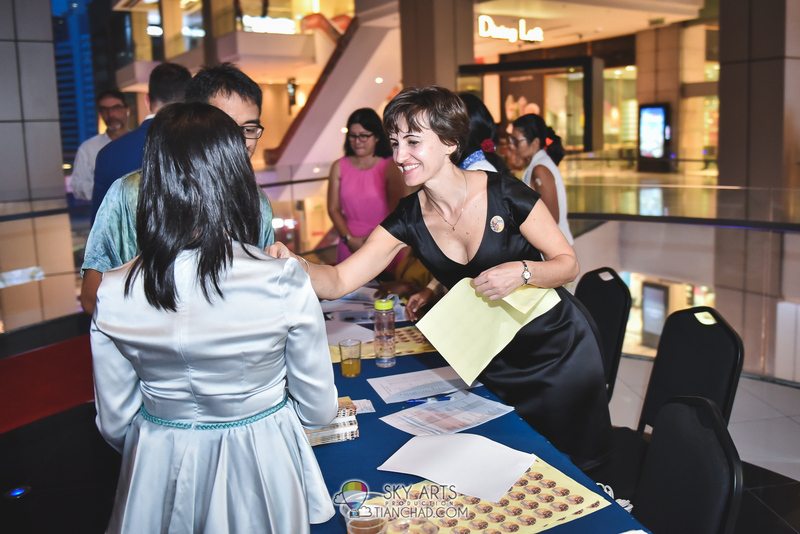 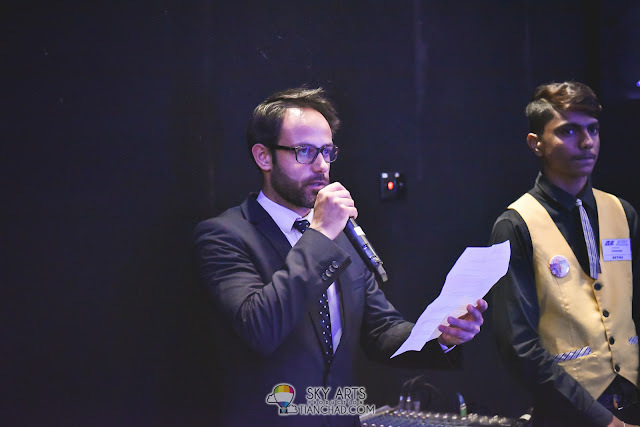 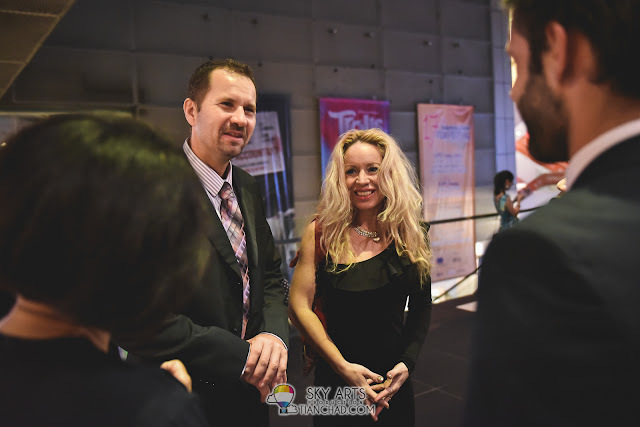 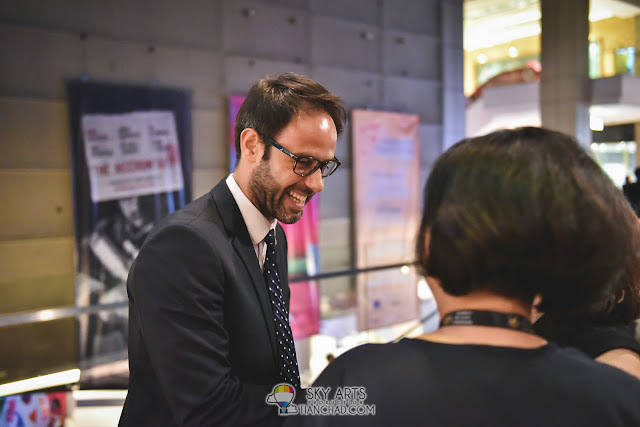 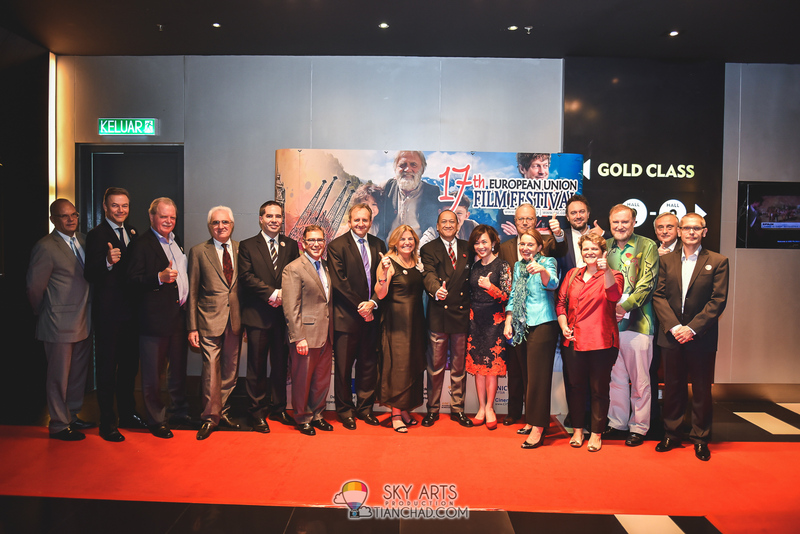 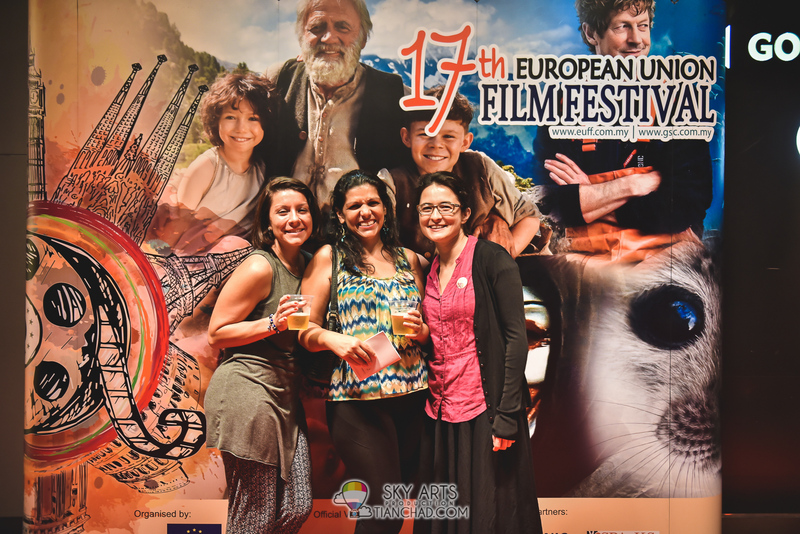 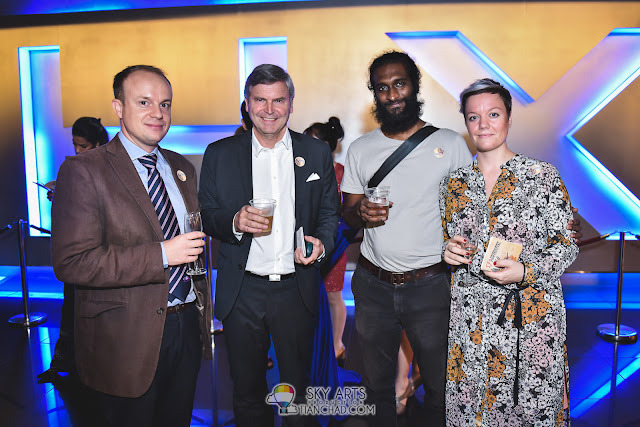 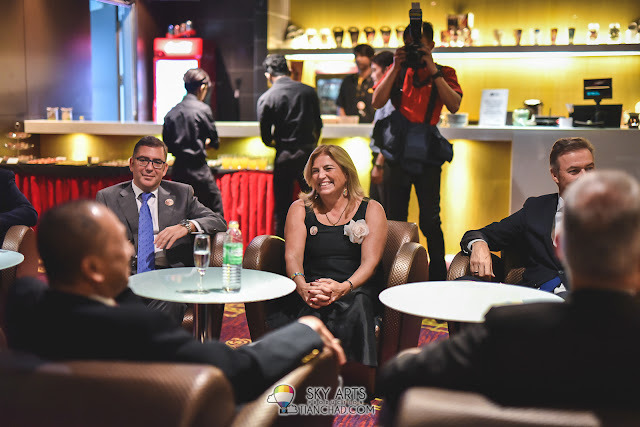 The 17th European Union Film Festival was launched recently at GSC Pavilion KL; with a special screening of Spanish movie “Living is Easy with Eyes Closed” for invited guests and dignitaries. 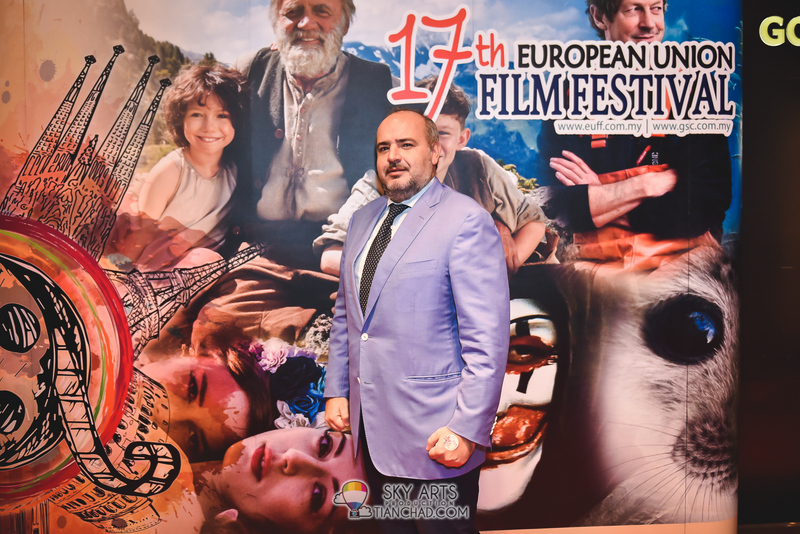 The movie has won six (6) awards in Goya Awards 2014 including Best Film, Best Director and Best Actor. 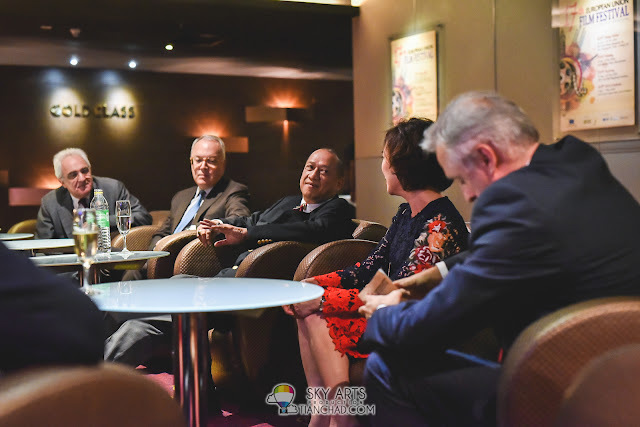 The night was graced with the presence of Yang Berbahagia Dato’ Seri Mohamed Nazri bin Abdul Aziz (Minister of Tourism and Culture Malaysia), Her Excellency Maria Castillo Fernandez (Ambassador-designate and Head of EU Delegation to Malaysia), HE Carlos Domniguez Diaz (Ambassador of Spain), HE Daniel Dargent (Ambassador of Belgium), HE Attila Kali (Ambassador of Hungary), HE Mario Sammartino (Ambassador of Italy) and HE Eamon Hickey (Ambassador of Ireland) and Ms Koh Mei Lee (GSC CEO). 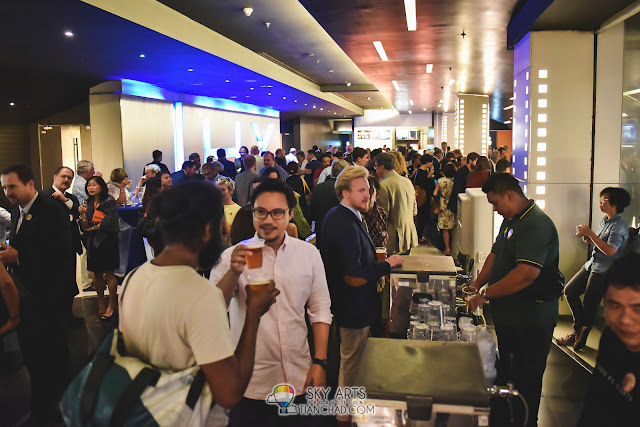 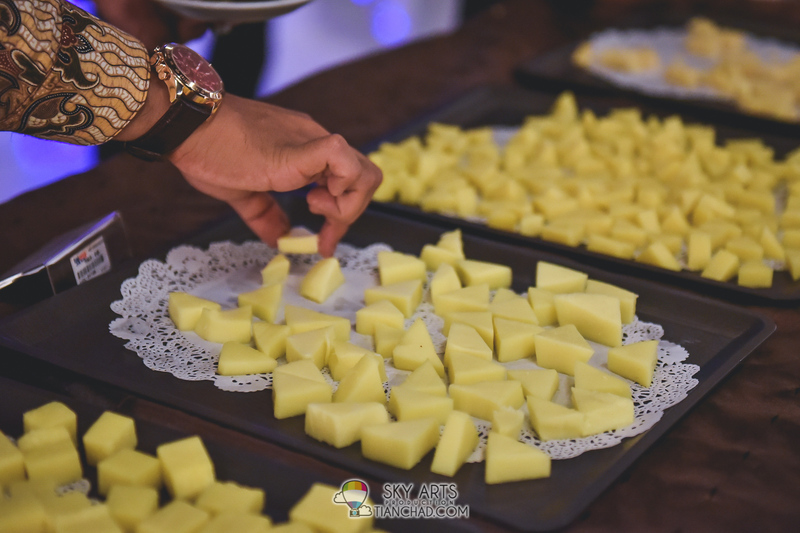 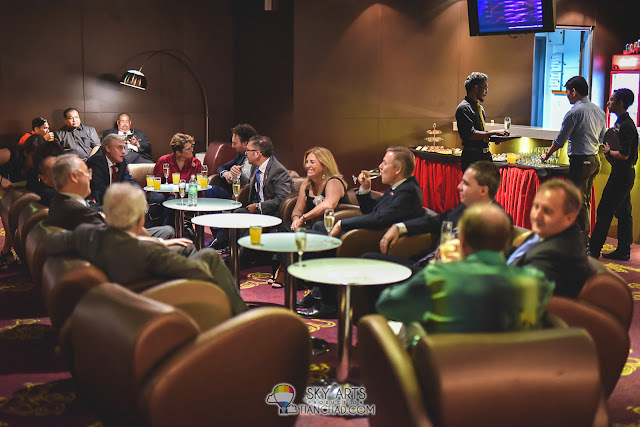 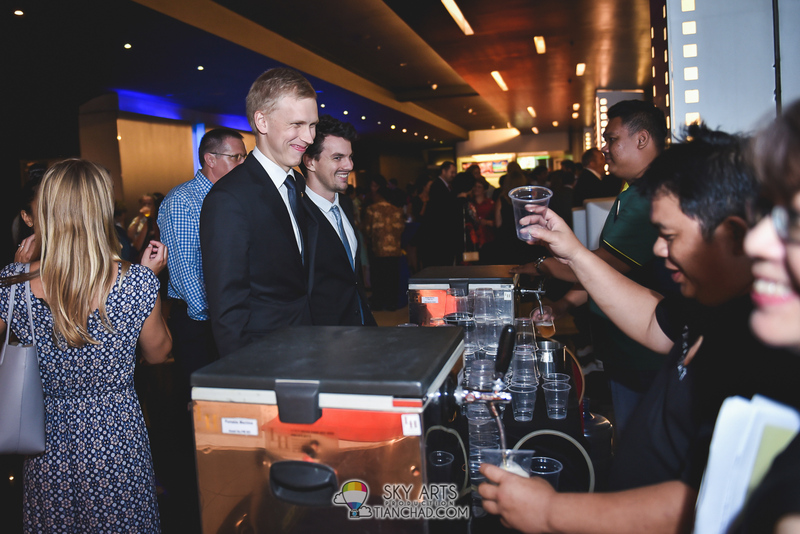 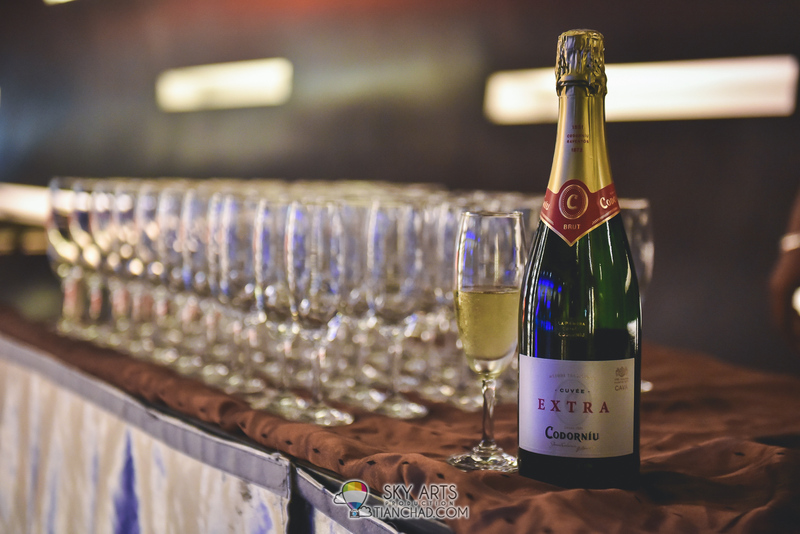 Guests were treated with light refreshment prior to the movie. 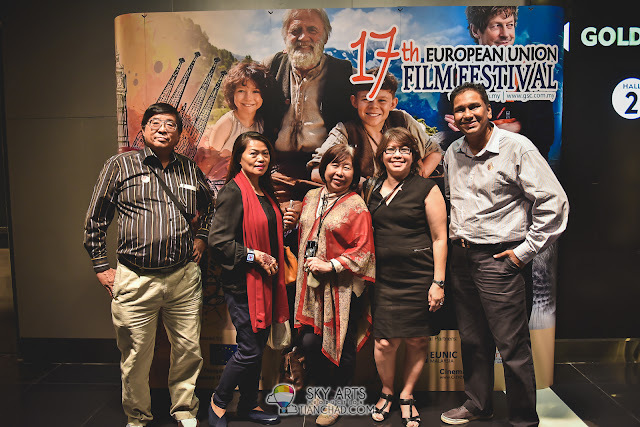 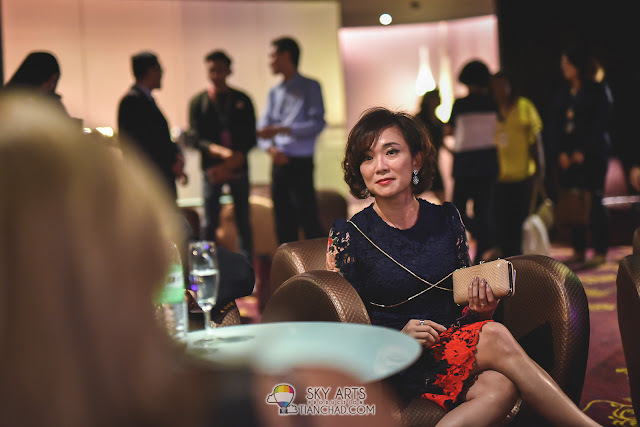 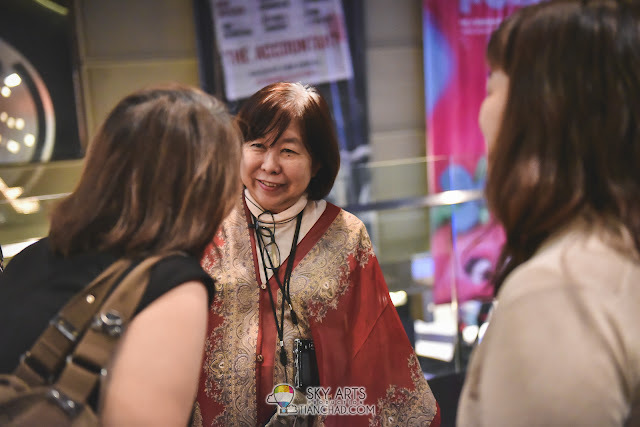 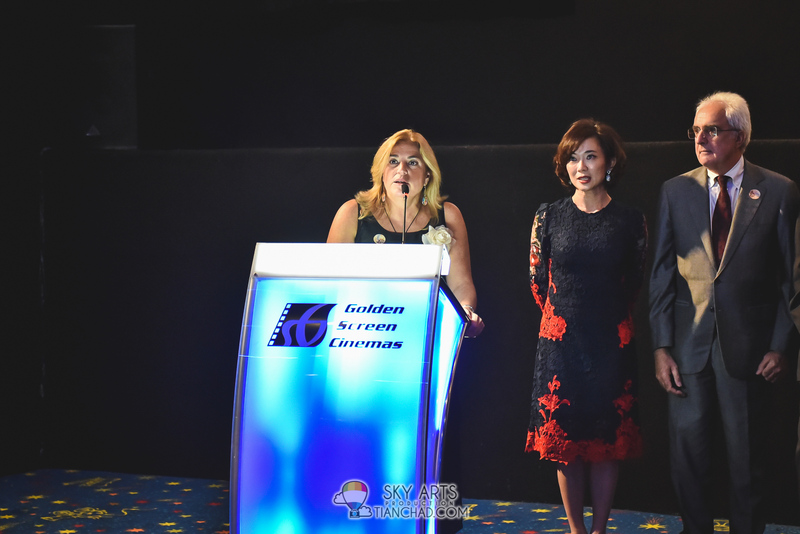 ”2016 marks the 13th year that GSC has been collaborating with the EU Delegation and participating countries to offer a glimpse of other countries beyond the Malaysian shores through the lenses of film makers,” said Miss Koh Mei Lee in her welcome speech during the launch. 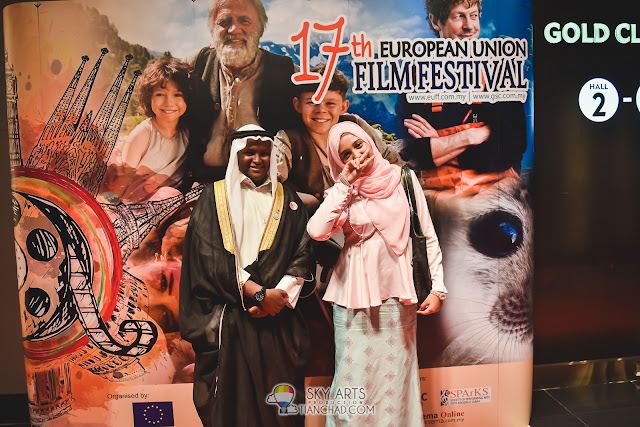 She further added, “Through these movies specially brought in by the various Embassies and cultural institutions, movie fans here are exposed to learn and understand the different cultures the co-exist in our world, with the element of entertainment and compelling story telling to keep the sparks of interest going”. 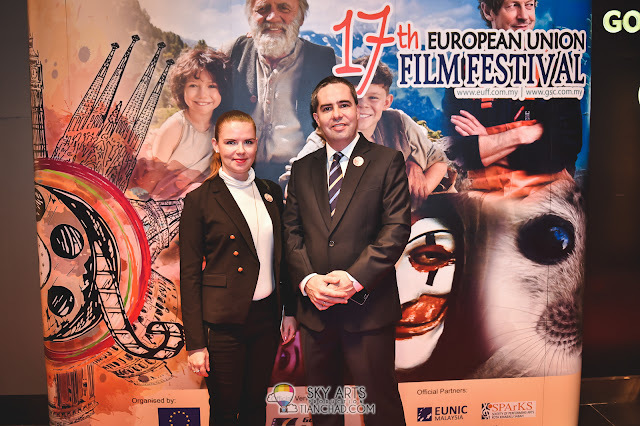 “Besides strong political, economic, trade and investment ties, our relationship has always been a rich by the diversify cultural exchanges including films. Cooperation in trade and economic issues have been the driving force for closer ties between EU and Malaysia. 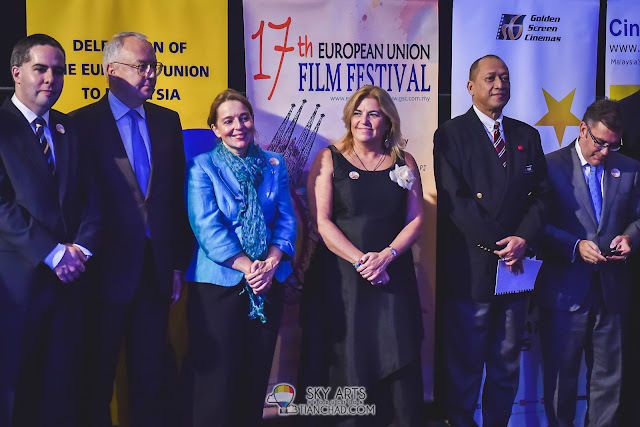 The opening of the EU Delegation in 2003 also marked increase and closer cooperation between European and Malaysian federal and state authorities. 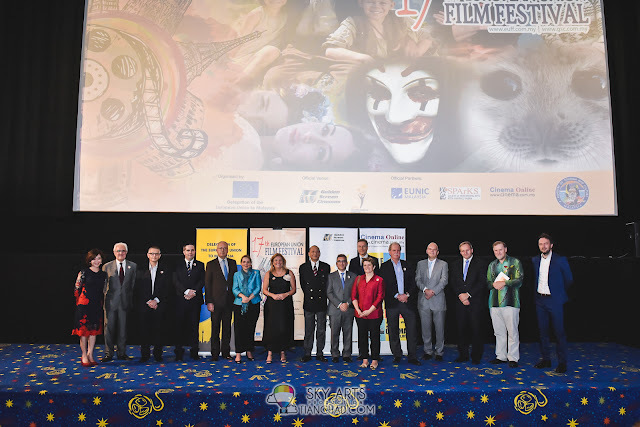 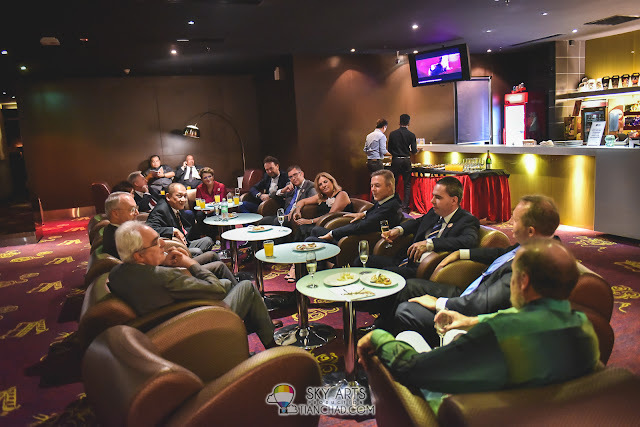 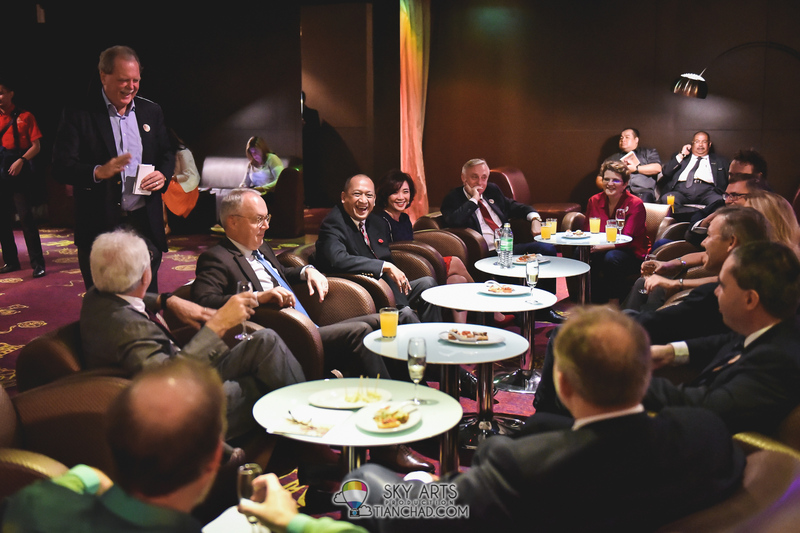 Film and culture also played a vital role in enhancing the ties between Malaysia and European Union in gaining a better understanding of each other’s culture. In this prospect, the organizing of a festival of such nature, we undoubtedly prove to be a connecting bridge for all nation involved. 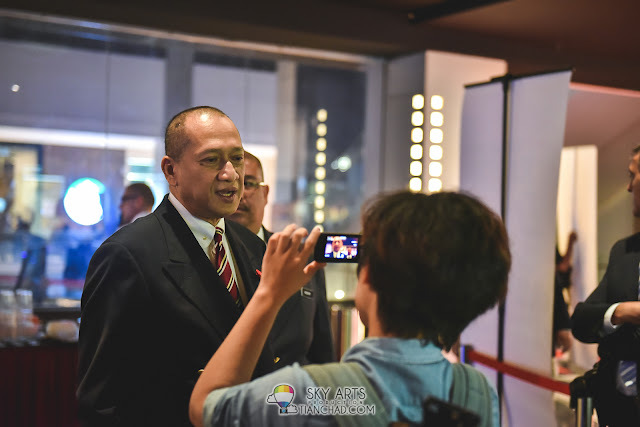 ” said Y.B Dato’Seri Mohamed Nazri during his speech yesterday. H.E Maria Castillo Fernandez said, “This festival is a joint initiative of all the European countries that are present in Malaysia, this is a show European is here and wanted to develop the people to people links between Malaysia and European. 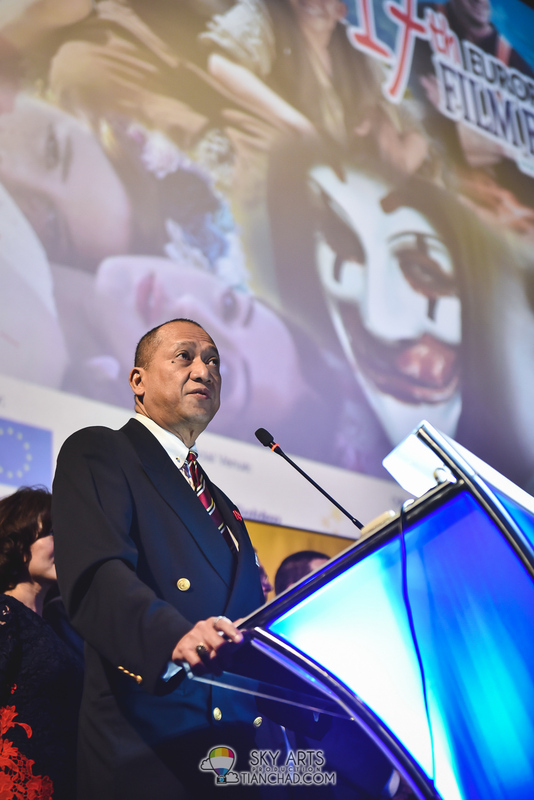 We are here to offer 21 open windows to the moments of life in European, a way of showing how we live, our culture and you will find many similarities between Malaysian and European. 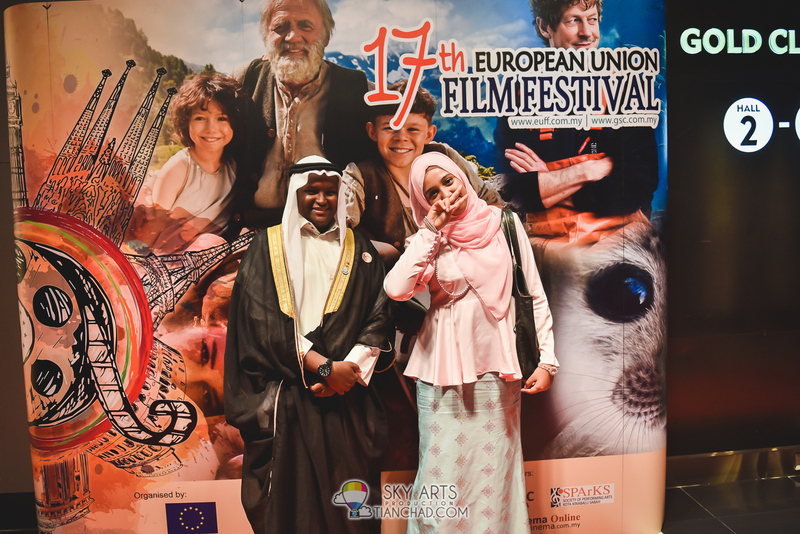 These are 21 awards winning films and 21 units of life in Europe”. 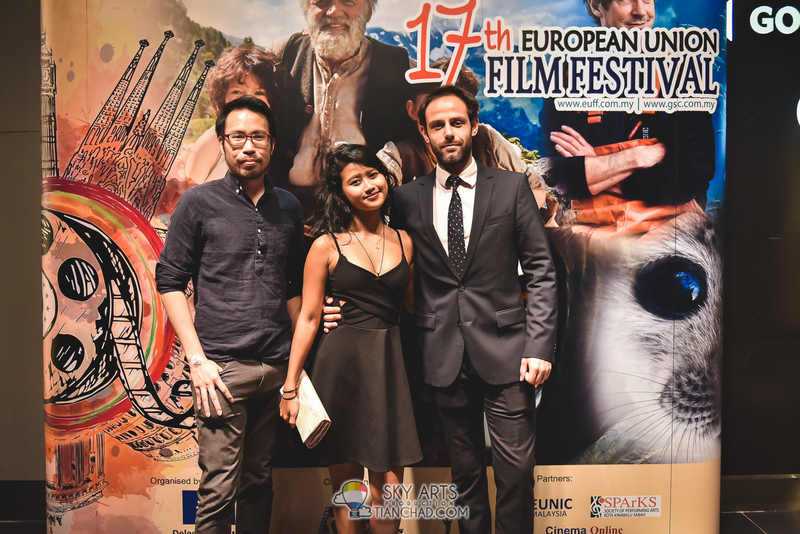 “It is a great pleasure that the Embassy of Spain to present to you this evening for the first time as an opening movie for 17th European Union Film Festival in Malaysia with the Spanish movie “Living is Easy with Eyes Closed”. In the last few years, Spain has produced over 200 films every year and getting a revenue abroad outside of nearly 200 million Euro a year. 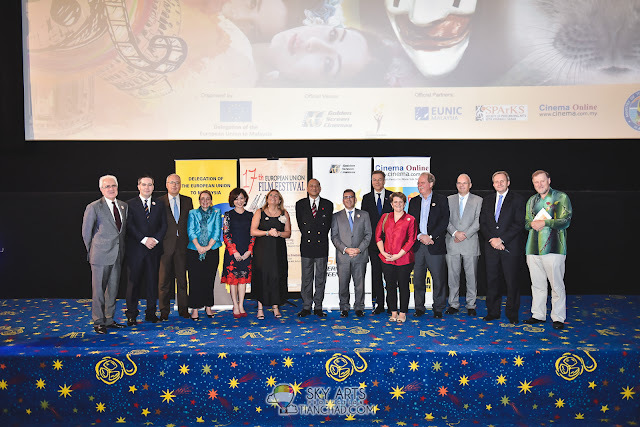 But of course Spanish cinema is more than just the search for success in terms of profit and attendance, professional and artist take up its excellence.” said the Spanish Ambassador of Spain, H.E. 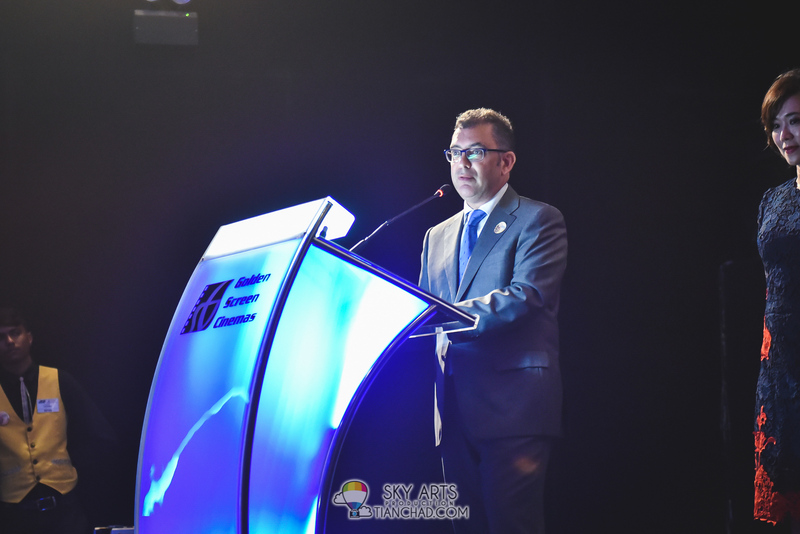 Carlos Dominguez Diaz. 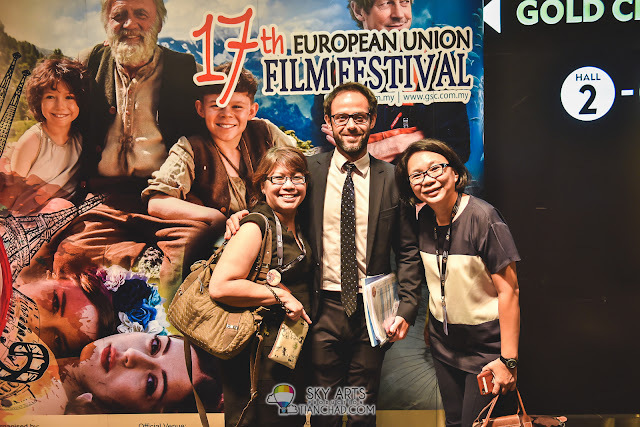 The European Union Film Festival has been held at GSC International Screens for 13 consecutive years and this year, EUFF features 21 acclaimed and award winning films, is exclusively in GSC International Screens at Mid Valley, 1 Utama and Pavilion KL from Oct 20 – 30, GSC Gurney Plaza, George Town from Nov 3 – 9, GSC CityONE Megamall, Kuching form Nov 17 – 23 and GSC Suria Sabah, Kota Kinabalu from Dec 1 – 7. 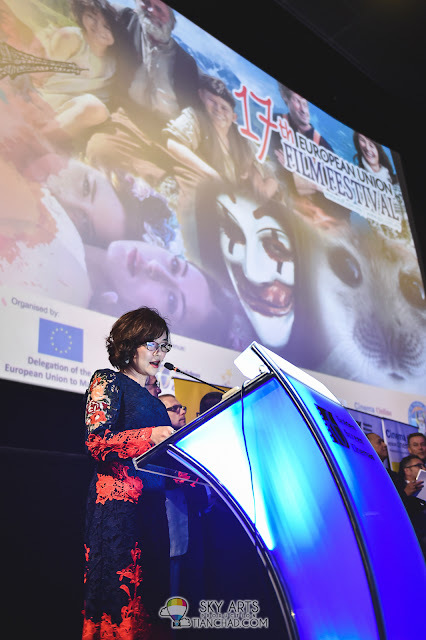 Tickets for European Union Film Festival can be purchased at GSC E-payment at www.gsc.com.my, GSC Mobile App (iPhone, Android & Windows Phone) or at participating GSC ticketing counters. For movie details and further information, log on to www.gsc.com.my or www.euff.com.my.